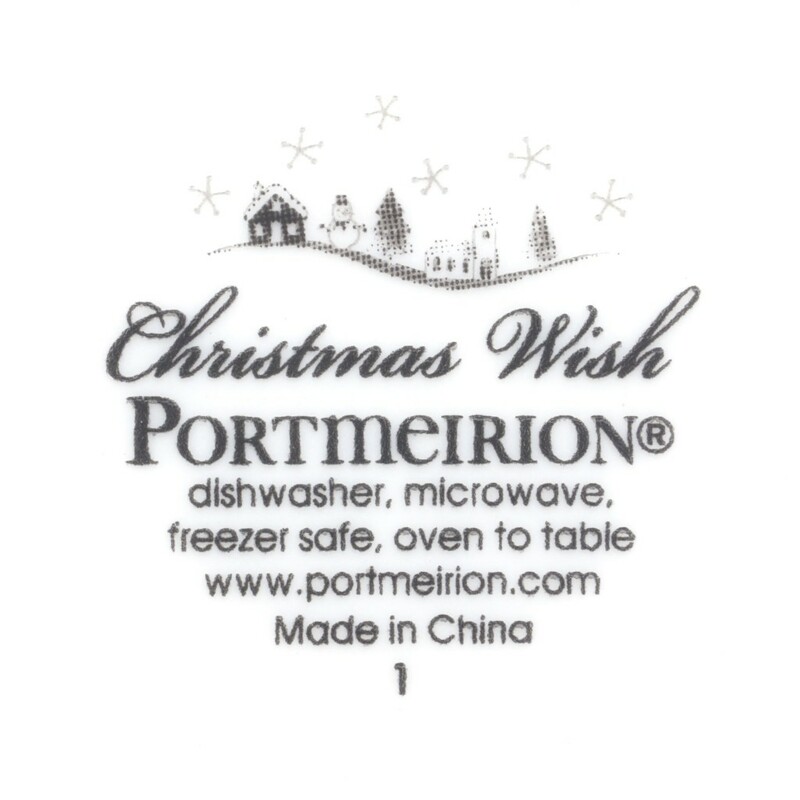 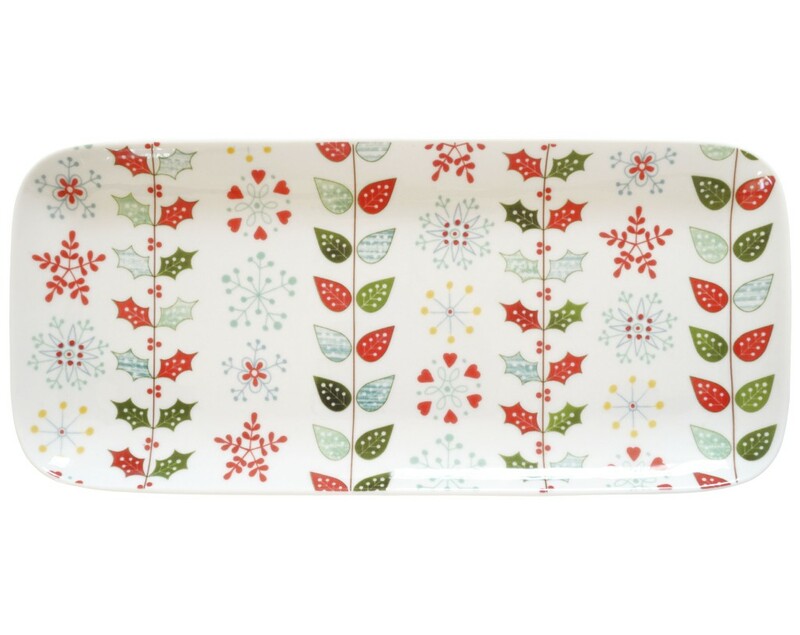 A Portmeirion Christmas Wish sandwich tray / yule log platter. 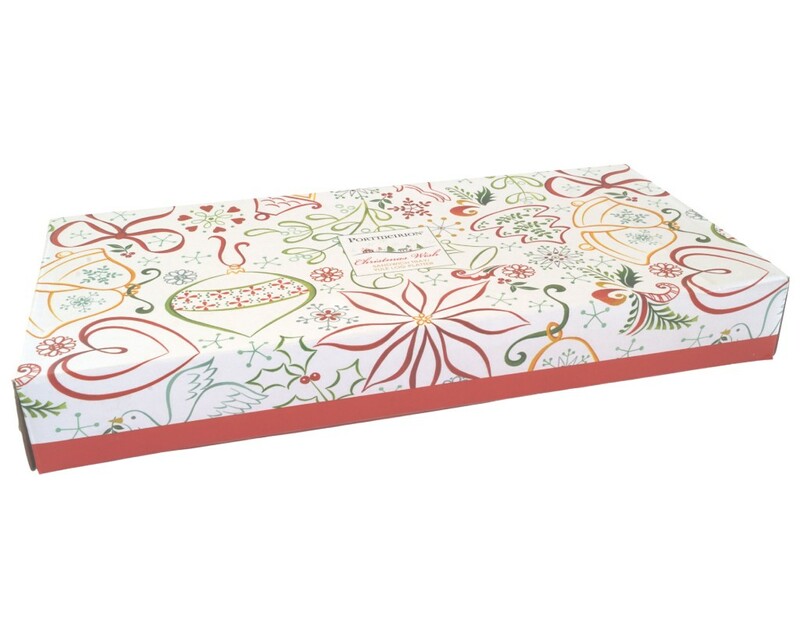 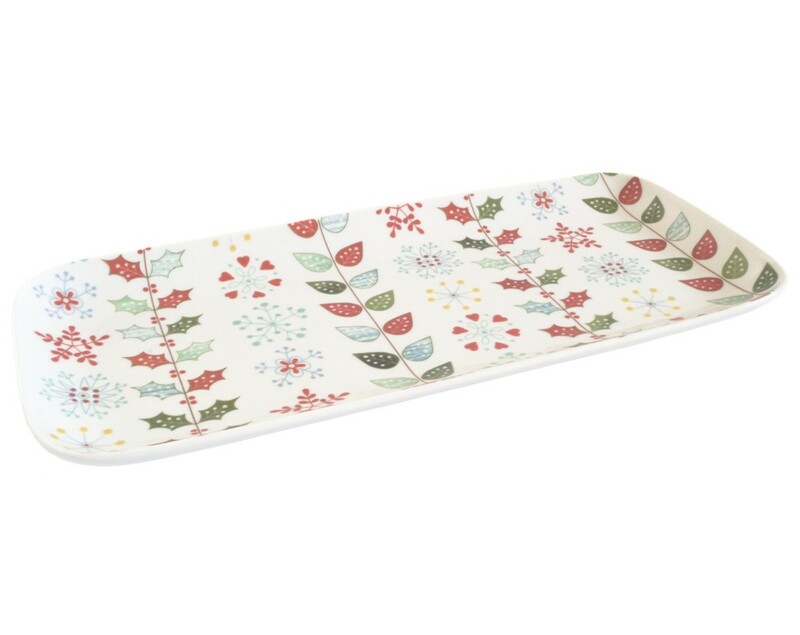 The tray measures approximately 12 inches by 5 1/4 inches. 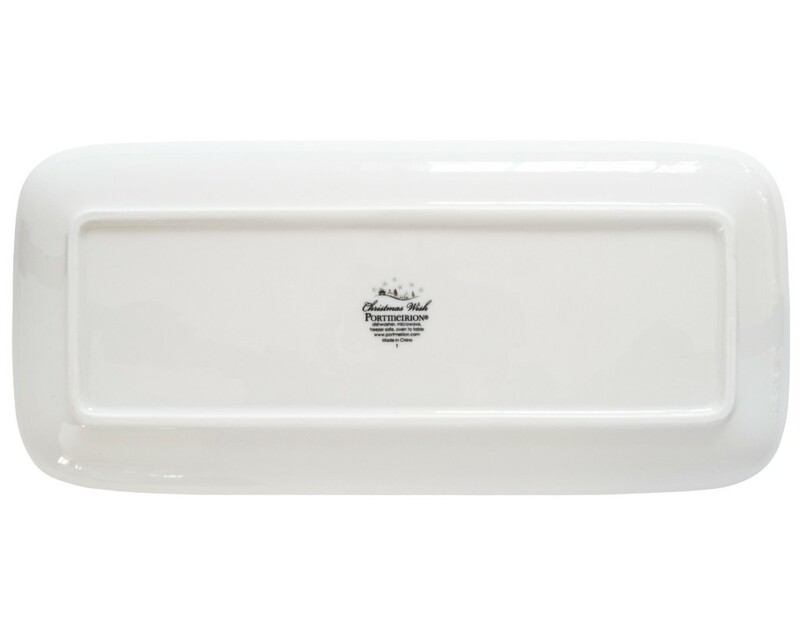 Excellent items are in perfect condition with no blemishes, marks or wear. 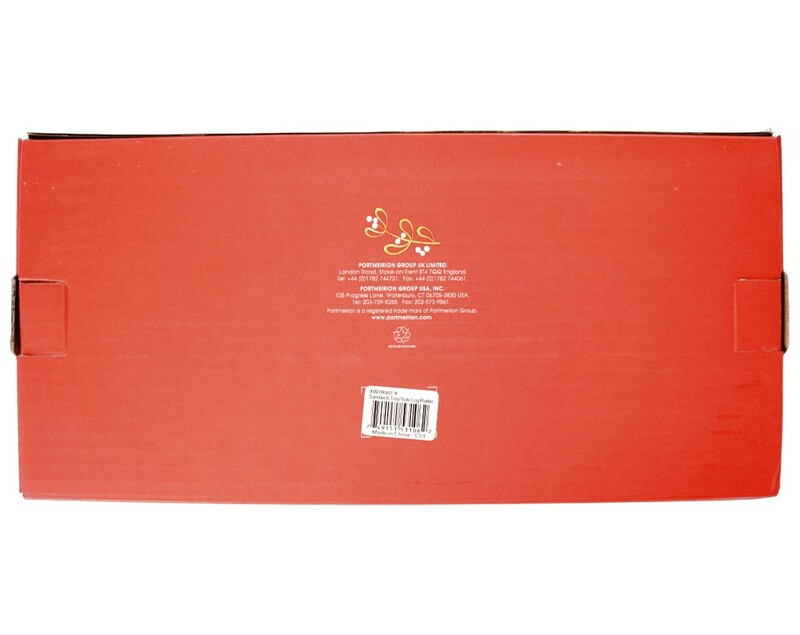 Includes: The original presentation box and/or packaging is included. 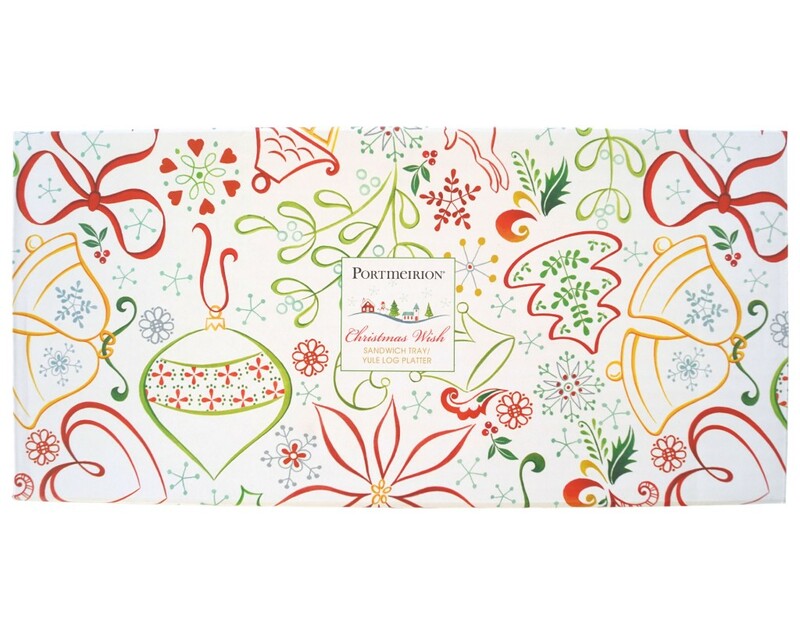 This item is no longer available so take a look at our current Christmas Wish items.